This quality brick warehouse unit is located at the heart of this popular Estate. It includes a small office space set over 2 levels. 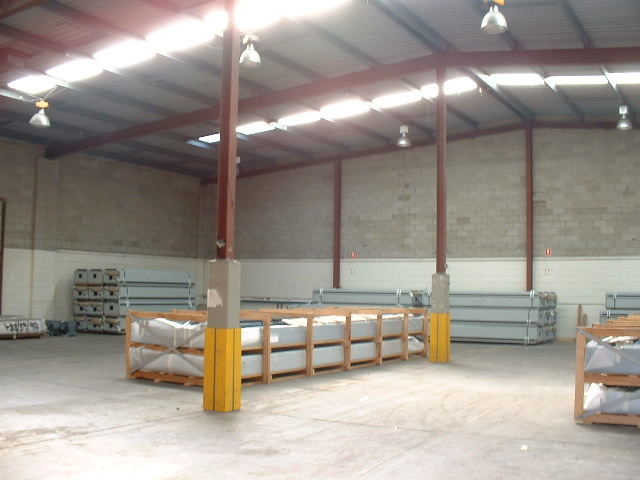 The warehouse has roller shutter access and internal clearances of about 6m. The estate offers good truck access and on site parking.